Man United are reportedly set to target Barcelona youngster Riqui Puig should current midfield maestro Paul Pogba go the other way and join the Blaugrana. 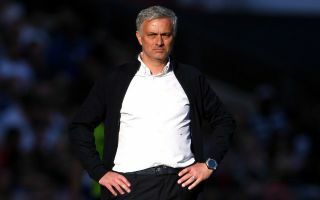 This is according to Don Balon, who are reporting that the French international isn’t on the best of terms with manager Jose Mourinho, and that United will target Puig if Pogba leaves for Catalonia. As per Marca, Puig recently signed a new contract with Barca that contains a release clause of £89M (€100M), so it seems as if the club are going to have to fork out the big bucks to bring the youngster to the club. 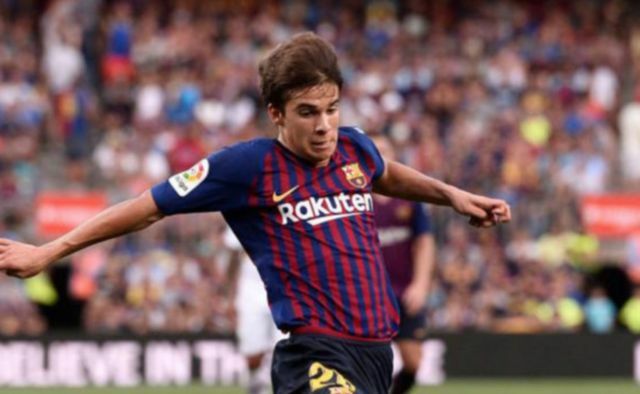 Puig is a player who most United fans probably haven’t heard of, however don’t let this take away from the fact that the midfielder is one of the most promising players currently at Barcelona. The 18-year-old, who is yet to make a professional first team appearances for the club, was included in their squad for their pre-season tour of the US this summer, and impressed massively. The Spaniard’s ability and calmness on the ball was there for all to see, and it definitely looks like he’s one for the future. Paying £89M for an 18-year-old who’s never made a professional appearances seems like a bit much, but if Mourinho really wants him, then it looks like it’s the price United are going to have to pay to bring Puig to the club.